On Dec. 24, 2018, The Gallery at 480 Main St. in downtown Malden closed. For almost 13 months, following an inaugural stint in late 2016, The Gallery had functioned as a lively arts and community center, drawing in hundreds of people for retail sales, exhibitions, performances, workshops and cultural events. Ose Schwab, the owner of Malden Creates, LLC, and the “chief instigator,” primary sponsor and manager of The Gallery, recently answered some questions for Neighborhood View. Why did The Gallery close? The Gallery closed because its lease with DSF Advisors LLC, owners of 480 Main Street, came to a close. But it was also time, given the emergent complexity of The Gallery operations, to end its temporary state. It was time to consider a sustainable plan for some iteration of The Gallery for the future, with a strategic funding, staffing, outreach, business (or nonprofit) development, and marketing plan that could ensure the best outcome. In addition, my husband Marcel, who served as the financial officer and operations manager of the gift shop, and I were tired and ready for a rest. What was the reaction of The Gallery community of artists and supporters? 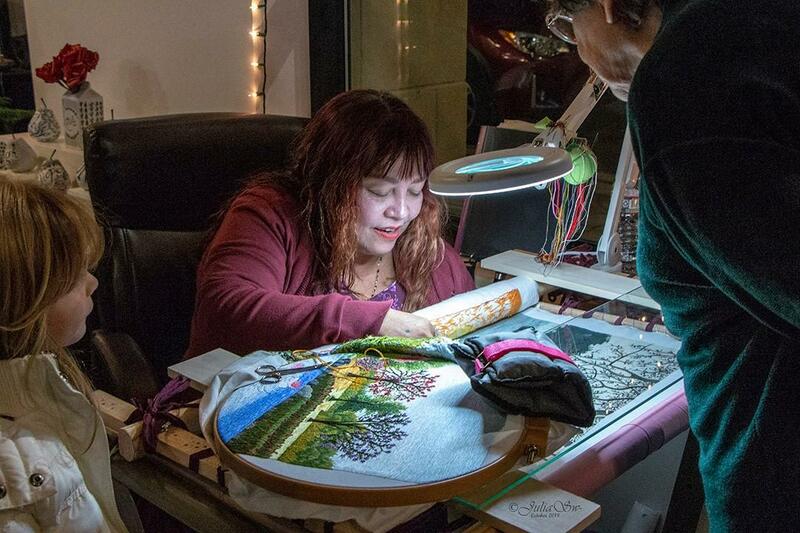 Anna Thai demonstrates her exquisite embroidery techniques in The Gallery space. The predominant sentiment was sadness—the crying face emoji kept popping up. The recurring question to me was, “Couldn’t you extend the lease?” Everyone expressed disappointment that the vibrant space they were used to would not exist. Abutting business neighbors noted that the street would seem a bit emptier and less alive. The most disheartening response came from my three high school volunteers. The Gallery inspired them with cultural experiences, learning, art and relationships with professional artists. They feared they would feel disconnected from the community that had been built. 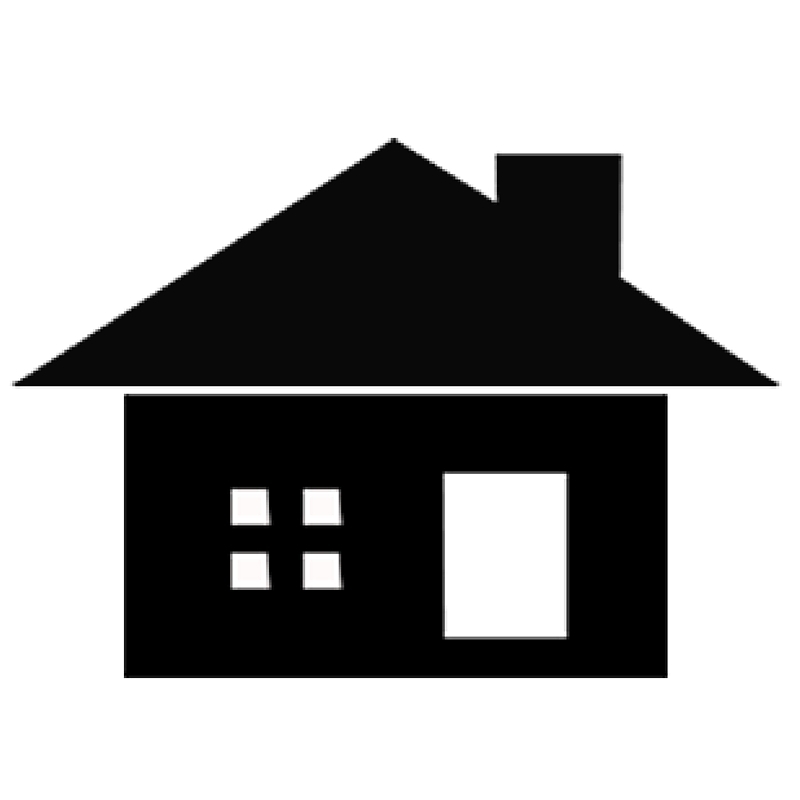 What do you feel The Gallery achieved during its time here in Malden? The Gallery had a social, civic, and economic impact on Malden. The Gallery created community among artists and the broader group of visitors, volunteers, local businesses, organizations, schools, and city leaders. It also served as an incubator for new arts and culture ventures, for friendships, for the growth of individual artists & cultural entrepreneurs in their endeavors, and for ideas about what kinds of arts, retail, business, and cultural activity can enhance Malden right now. The Gallery space attracted people from every age, socioeconomic category, ethnicity, and profession. Many creative professionals who never engaged in Malden found The Gallery and wanted to join the community somehow. New residents walking by were curious and eager to learn more about Malden and its cultural opportunities. They were visibly encouraged to find this space as a sign that Malden was a vibrant place ready to offer cultural experiences to a diverse crowd. 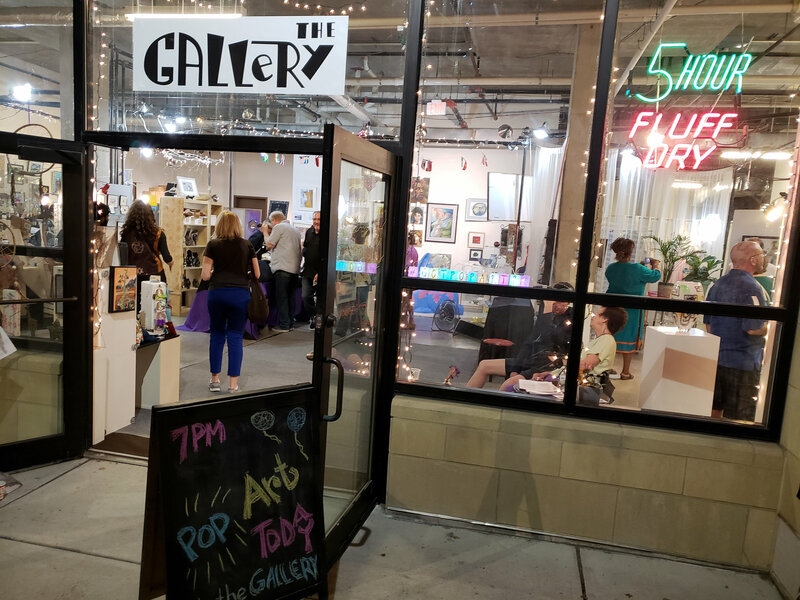 The Gallery hosted over 50 varied events, including 17 concerts, 9 artist exhibitions, 6 book/composer talks, 7 workshops, a poetry slam, 3 storytelling events, and various one-off community or civic events with groups like the Malden Chamber of Commerce. Many of the events, like concerts and artists receptions in particular, drew crowds from outside of Malden who spent money here in Malden. 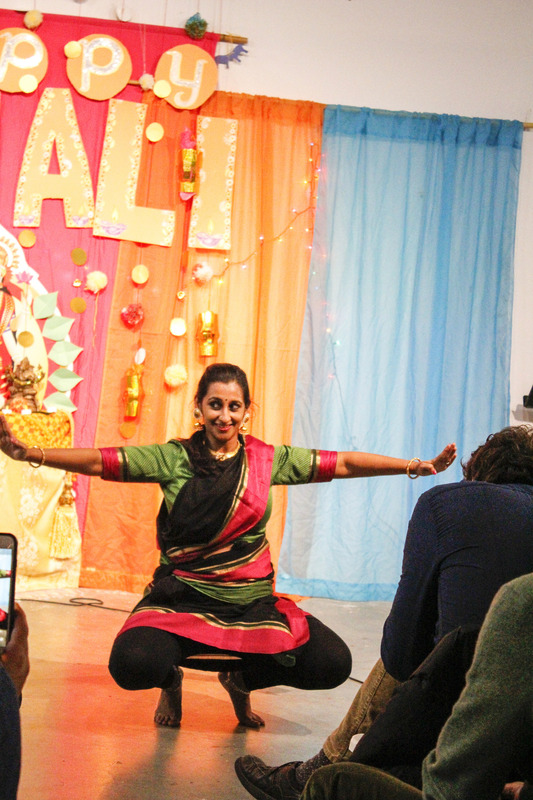 Classical Indian dance performance at the Diwali Festival at The Gallery in October. Will any of The Gallery’s accomplishments live on? Several outgrowths formed that will continue no matter what happens next to The Gallery. Closet Connection, a local consignment shop, relocated from downtown Boston after doing a preliminary trial at The Gallery. From within the Gallery emerged several firsts: Pechakucha Nights Malden, a series of stimulating and creative presentations archived in an international network of cities; #ArtsMatterDayMalden, an online arts appreciation campaign that occurs each October 26 – now with a Malden-specific hashtag and banner; and the first Arts and Culture page on the City website. The Gallery introduced the community to the good work of several unknown or new Malden nonprofits like Project Have Hope and Homestarters. A concert series will be continued under the name “The Gallery Performance Series,” starting with four concerts and four open mics in 2019 alone. These performances, which will also incorporate visual arts and be held in a variety of venues in Malden, will continue to satisfy the growing desire for entertainment and connection via the arts in Malden. The Gallery demonstrated what is possible not only with the arts but with a group of people who imagine something and make it happen. It nurtured a vision of what might be possible for connections through music, visual art, cultural events, and simply relaxed and informal contact in a space filled with color, texture, design, and warmth. People who never before crossed paths mingled at artist receptions, concerts and events. Artists found new opportunities to show, sell, and create their work. It gave immigrants a platform to bring their valuable artistic talent to the community. It inspired youth about the possibilities of community, discovery, and engagement with Malden. It generated revenue for the city and local nonprofits. It generated some revenue and visibility for visual, performing, and literary artists. How do YOU feel about The Gallery closing? I believe closing down The Gallery was the right move – not to end what we were doing but to step back and learn from it and prioritize what kind of next step and entity makes sense for Malden. Though sad to watch the space transform from art-filled and vibrant to empty and concrete, I was also relieved of the immediate nonstop responsibility and work involved in directing a gift shop and space for performances, exhibitions, and workshops. We were not set up for appropriate division of labor and the undertaking was all consuming and not yet profitable. Though I had help from so many competent individuals who took charge of various aspects of operations, it all fell on my shoulders as the lead business sponsor of the initiative through my small LLC, Malden Creates. What we were doing and achieving for Malden’s community really warrants a different kind of entity and structure from a staffing, operations, and funding standpoint. In addition to the toll of time and investment, I was keenly aware of my own limitations in running a retail shop, marketing productively, and pulling together the right people to operate the entire effort. Though the year was amazing in so many ways, I was ready for a break and more importantly, ready to invite experts to the table to help form something that operates effectively, sustainably, and generates some revenue. Is this an ending, or the beginning of something new? This is a “pause” rather than an end. We stimulated the imagination for what is possible in Malden with the amazing array of talent not just in the arts but also among new residents, including folks from other countries. We showed the amazing hunger people have to connect with each other and plug into the community. People want to learn about the arts hands on and experience art with others. Having a warm and welcoming space filled with art and cultural experiences is something everyone seems to want—even be willing to volunteer for. So, the question I will spend time sorting out with the help of many is, what is the something “new” going to be. It will most likely be many things, not just one. We really were an incubator of possibility from the get go. If many new ventures emerge from this experiment, I will be happy and know that it was successful. Though I am not exactly sure what’s next, I know that something will emerge that is much better and more robust than The Gallery. The folks involved with The Gallery need time to reflect, gather data, process the experience, and invite expertise in so we can come up with a next phase and thoughtful progression from what The Gallery achieved and learned. 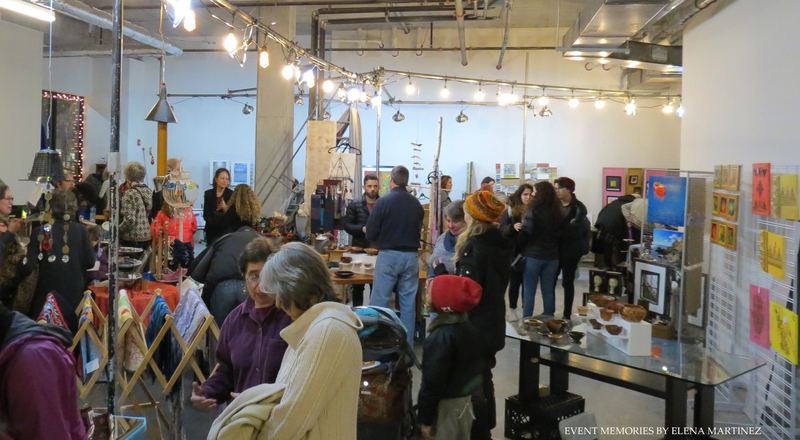 The Gallery end is just part of the evolution of something that wants to emerge in Malden. With so much talent, intelligence, variety, youth, and proximity to Boston and major institutions, of course Malden has the potential to do some amazing things. We just scratched a microscopic part of the surface with the popups and The Gallery. I invite anyone who is interested in helping plan what is to come to contact me at yes@MaldenCreates.com. Penelope the Rabbit, designed and painted henna-style by Karen Alzayer for a public art contest, made a visit to The Gallery. Cynthia Becker presents “Do you know what it means to miss New Orleans” at PechaKucha Night. Kari Percival demonstrates printmaking at an Open House event at The Gallery. Ose Schwab introduced PechaKucha Night. The Gallery windows invited passersby to come inside. Kari Percival designed this display with sculpture by Peg Kane, necklace by Rahma Masoud, and mosaics by Catalina Moreno. Fengshui introduction with Master Zhengde Lin (right), held June 1, 2018 at The Gallery as part of the East Meets West Dialogue Series hosted by the Chinese Culture Connection. 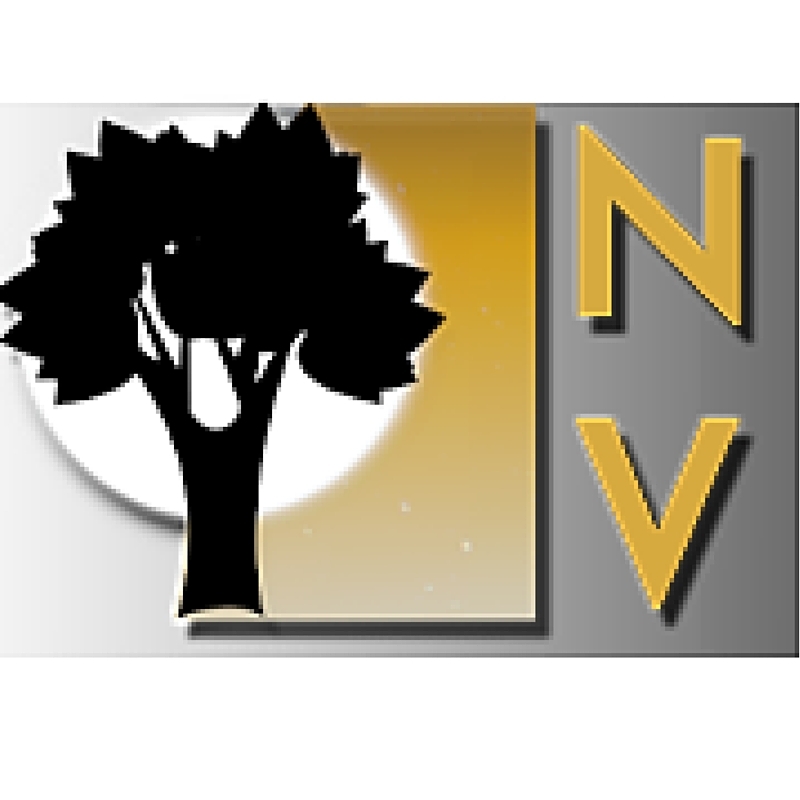 Robin Inman is a citizen journalist for MATV’s Neighborhood View. She can be reached at rshrier@verizon.net. What If … We Had An Art’s and Culture Summit?